Christians must remember the importance of prayer to keep their minds from wandering or becoming bored, evangelical leader Billy Graham advises in a post on the Billy Graham Evangelistic Association’s website. 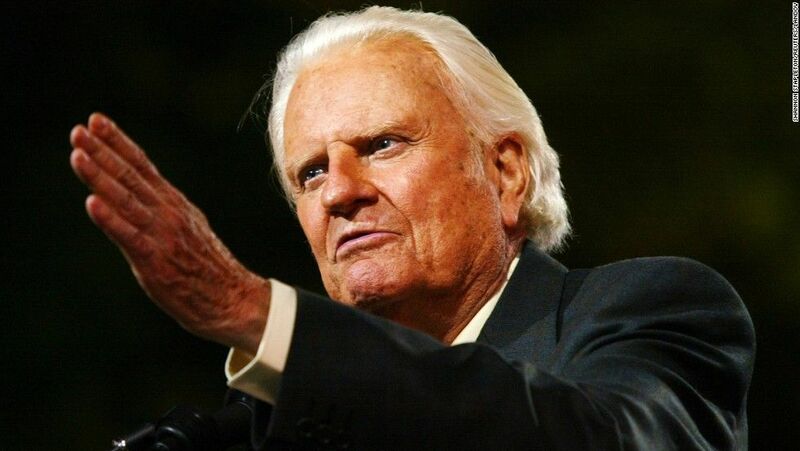 Billy Graham has reached tens of millions tens of people through his Christian rallies. Responding to a follower’s question about how to stop one’s mind from wandering during prayer, Graham suggests that first, Christians must remember who they are praying to. “You aren’t praying to yourself or another person; you are praying to God, the all-powerful and glorious Creator of the universe,” Graham writes, adding that Christians must respect their opportunity to speak to God in the same way they would prepare to speak to the U.S. president or queen of England. 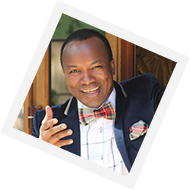 The religious leader and renowned preacher goes on to encourage Christians to “take time when you pray to praise God and thank Him for His goodness,” arguing that too often, Christians come to God with a laundry list of demands and requests. “Begin by thanking Him for His love, a love so great He sent His son into the world to die for you,” Graham says. Another tip for staying focused during prayer is to keep a prayer list, Graham continues, suggesting that it helps maintain concentration, as well as keep track of which prayers have been answered. The 97-year-old preacher has previously spoken on the importance of remaining focused on God, not only during prayer but also through busy schedules and life changes. There are lots of strategies for staying focused on God throughout the day, Graham says, the first being to start the morning with a prayer and a reading of the Scripture. This has blessed me greatly! Thank you for sharing.